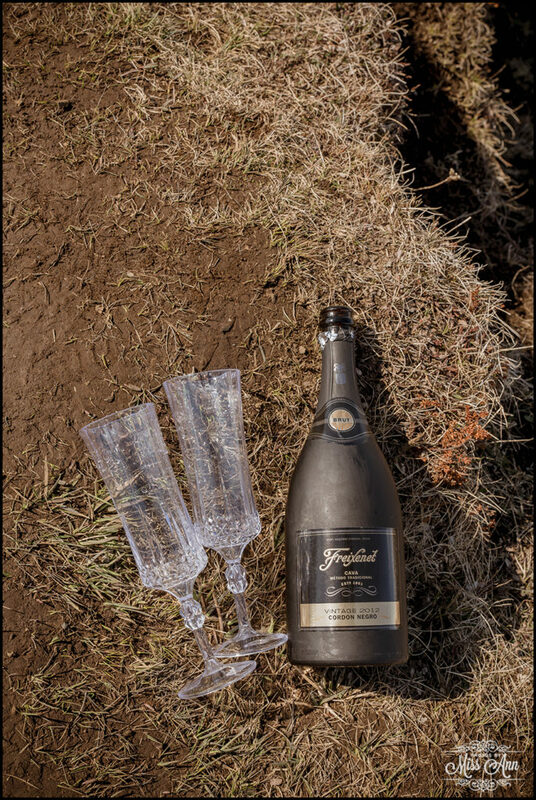 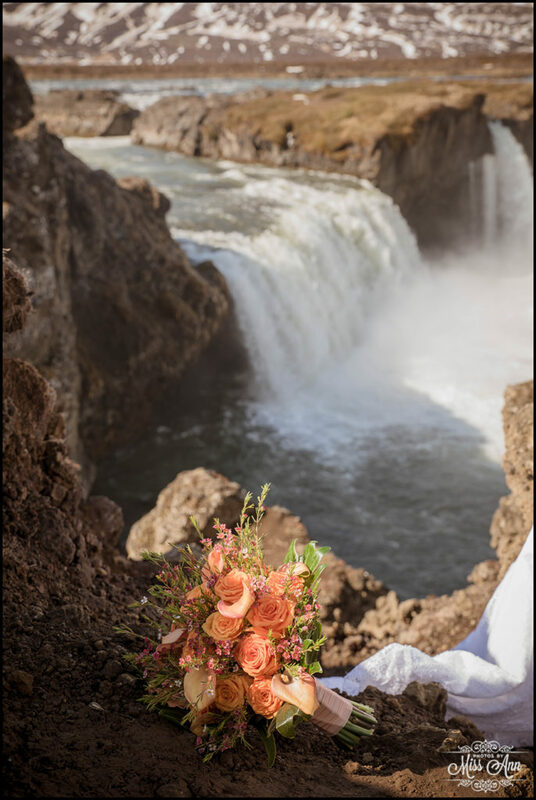 There they stood out on a jagged cliff in front of the massive 40 foot by 100 feet wide waterfall professing their lifetime love to each other. 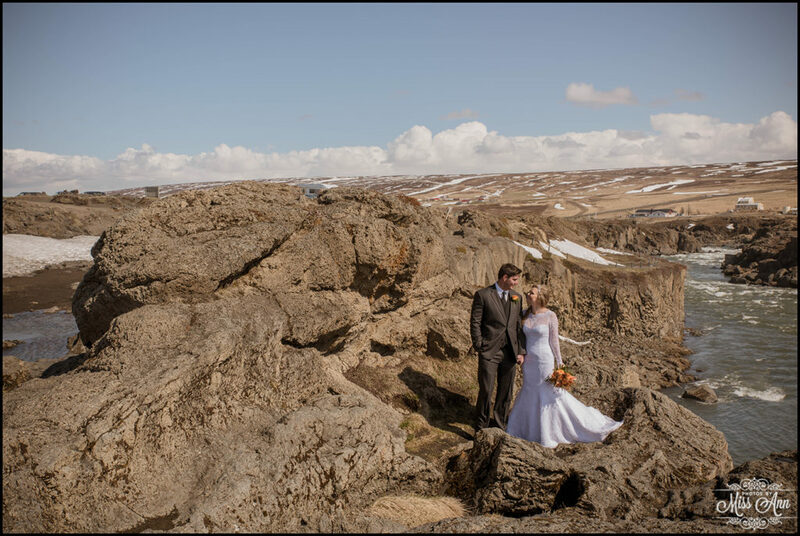 It was wildly stunning and the essence of an adventure wedding by pushing their fear of heights limits! 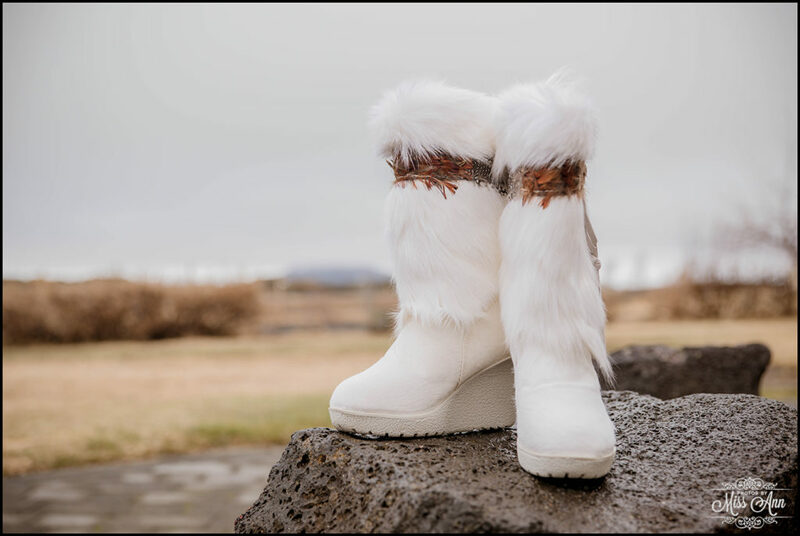 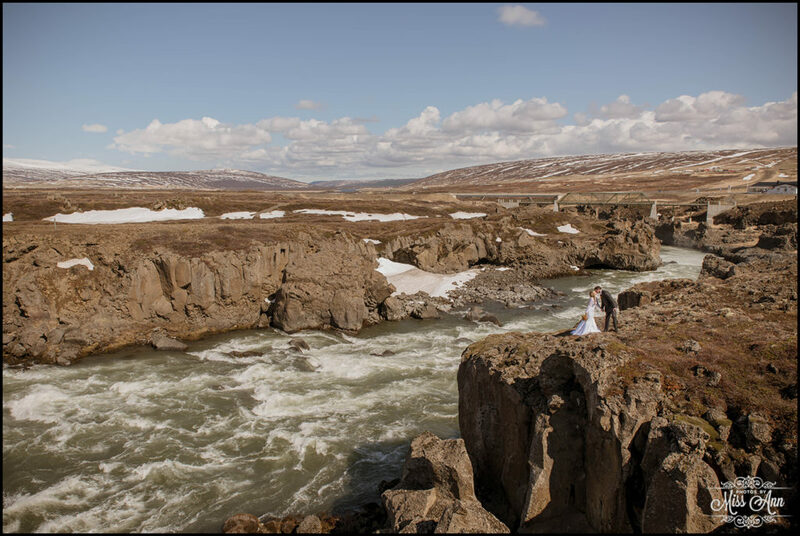 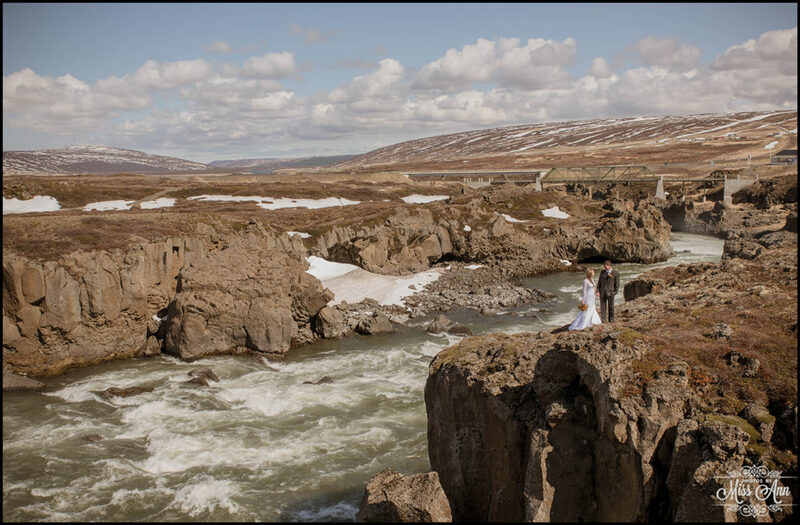 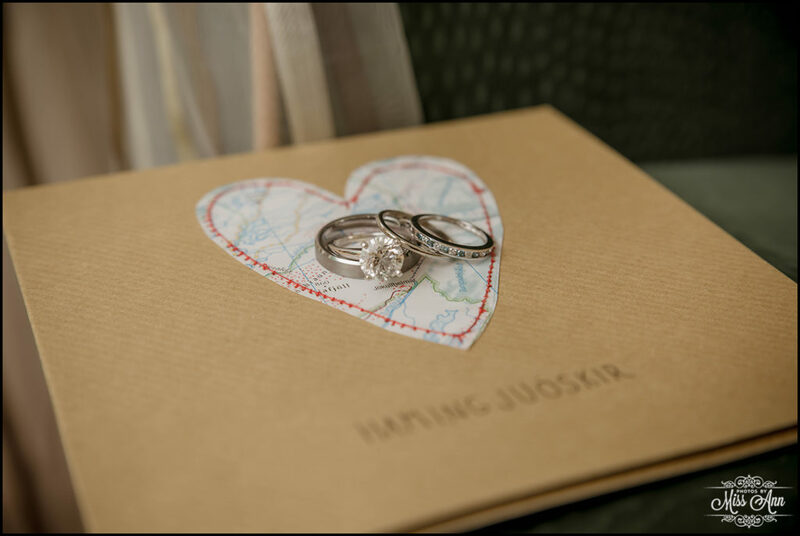 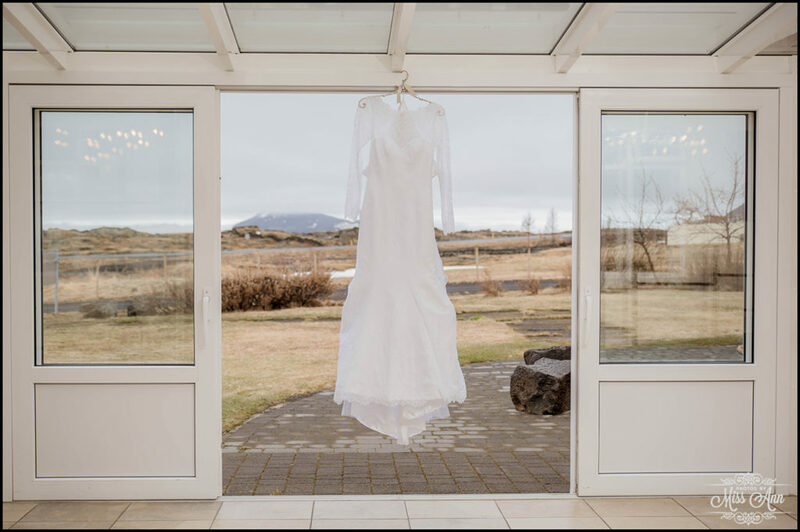 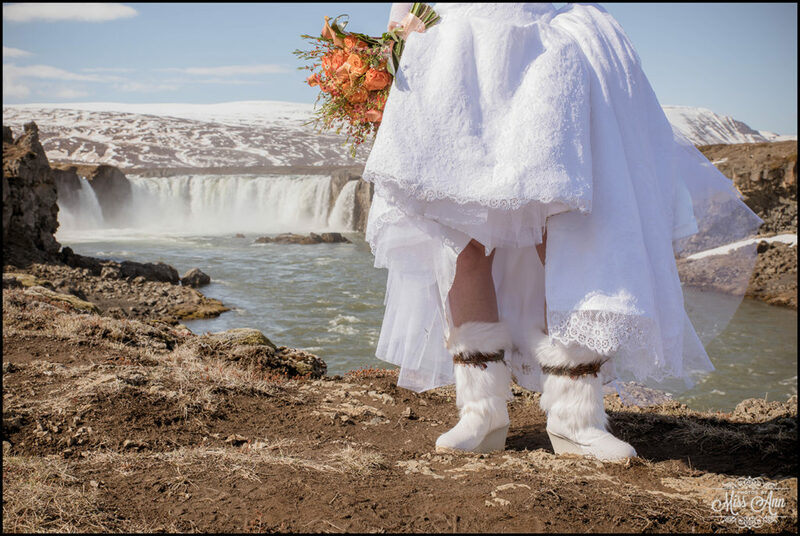 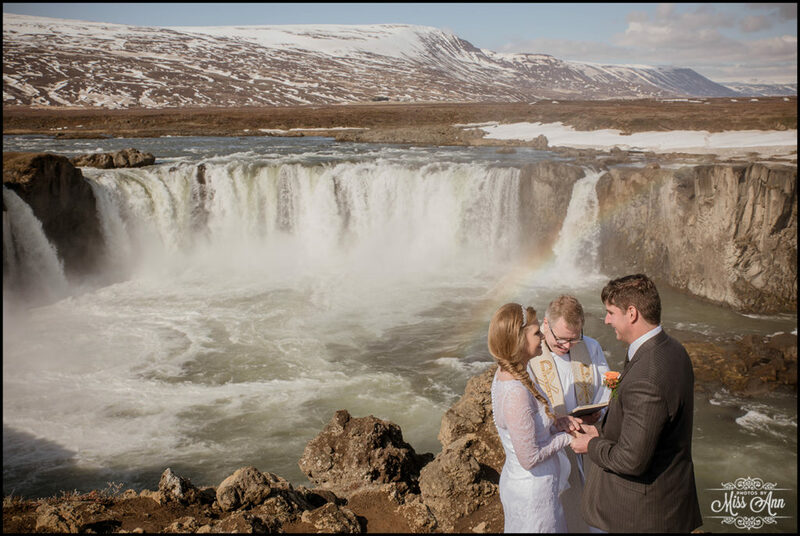 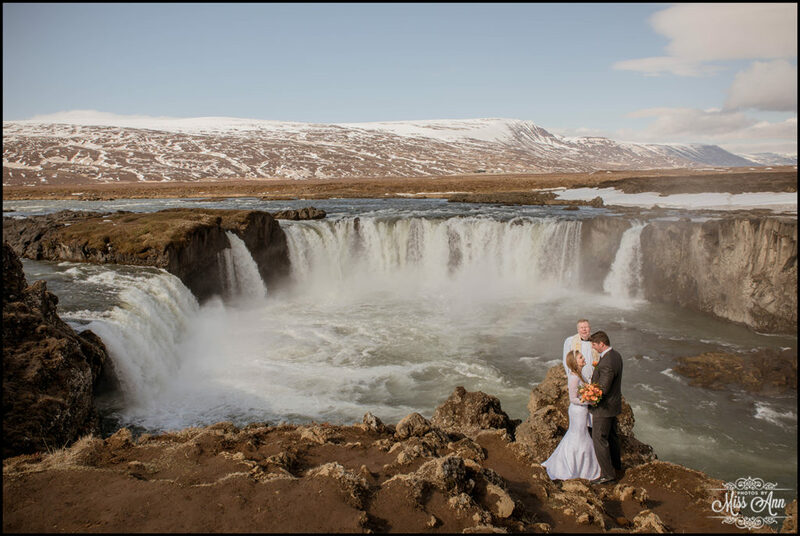 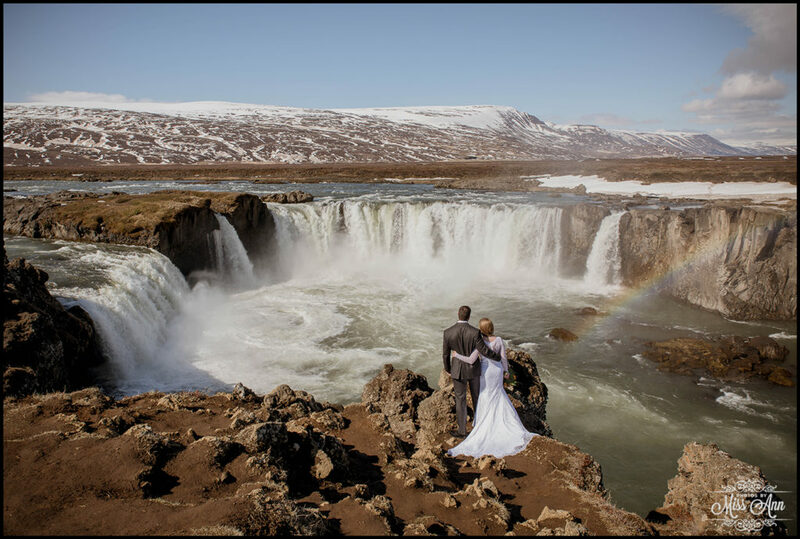 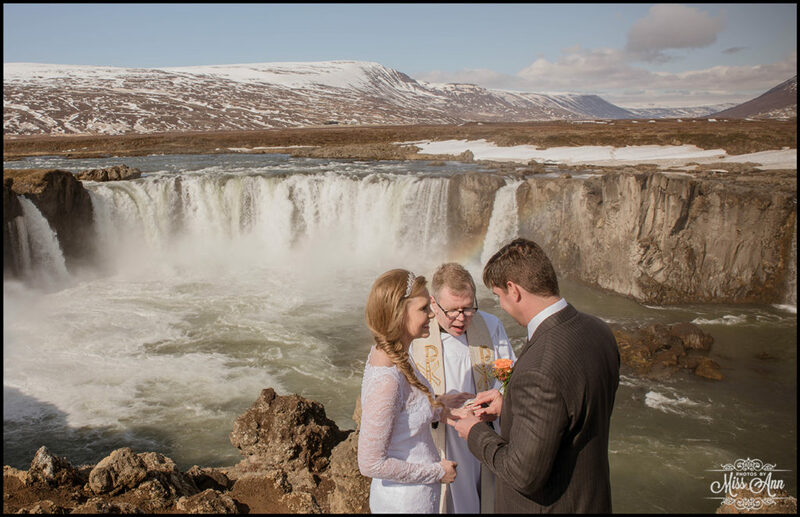 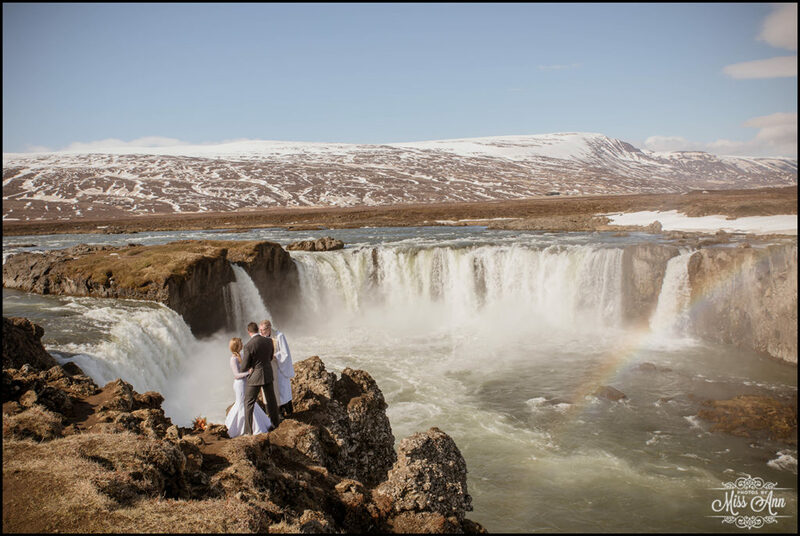 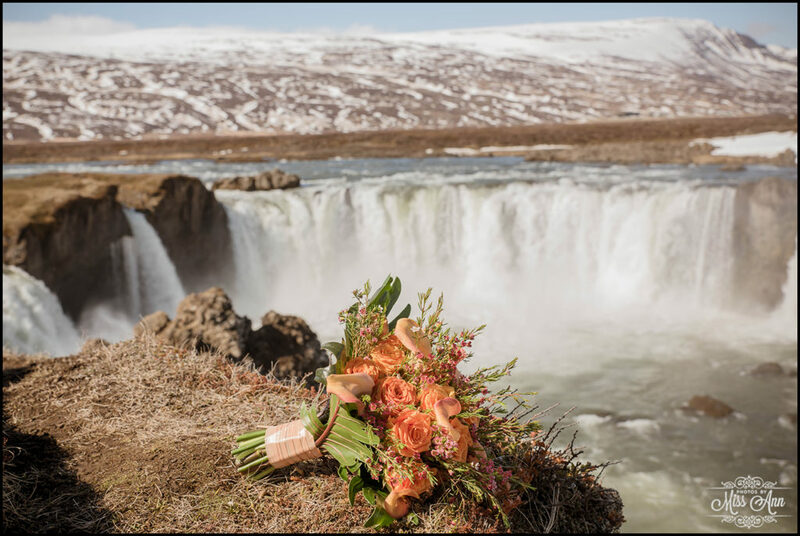 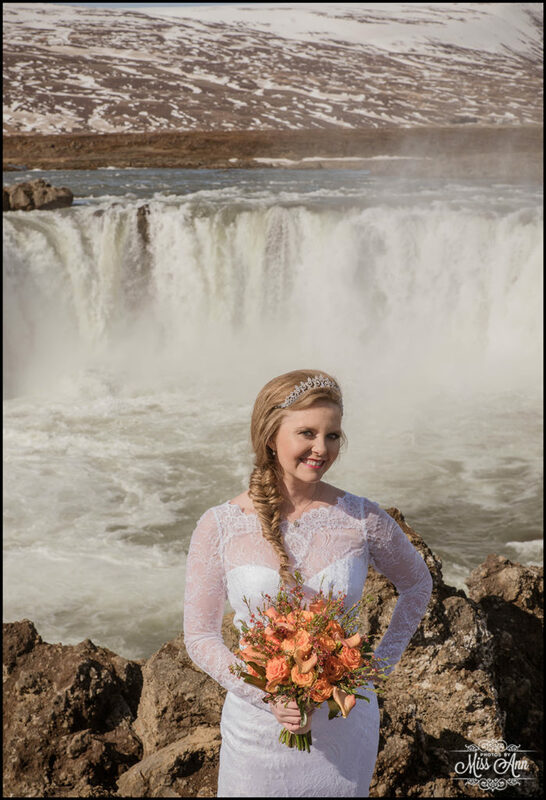 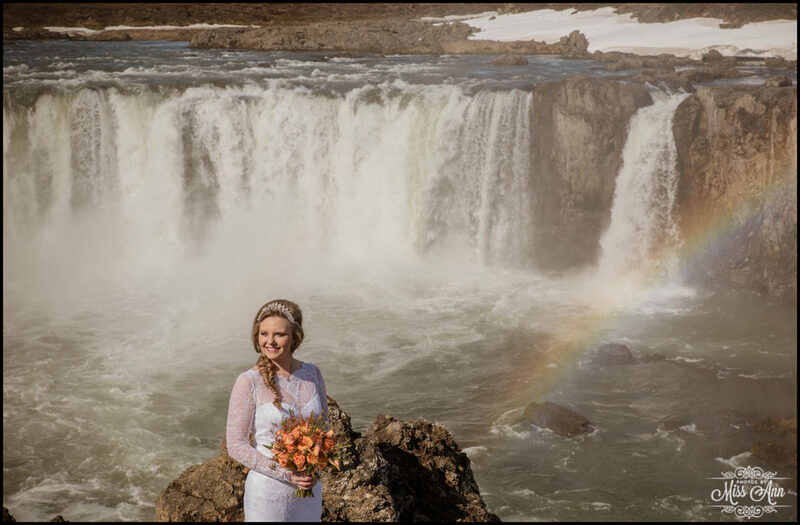 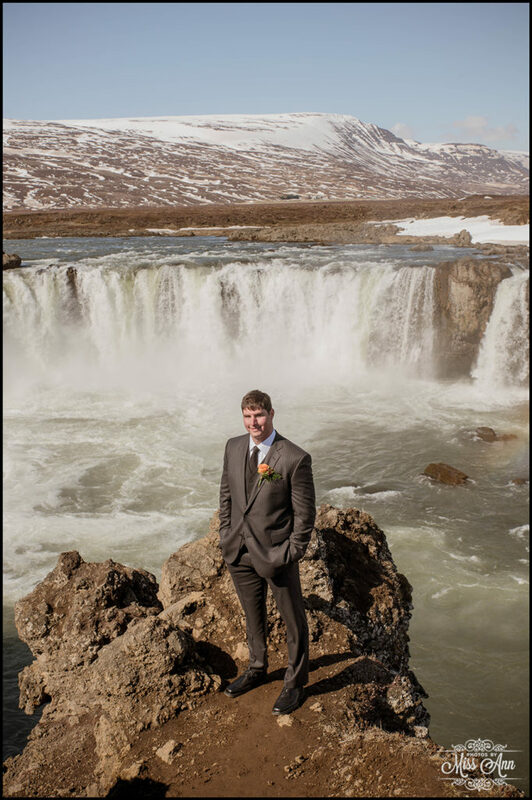 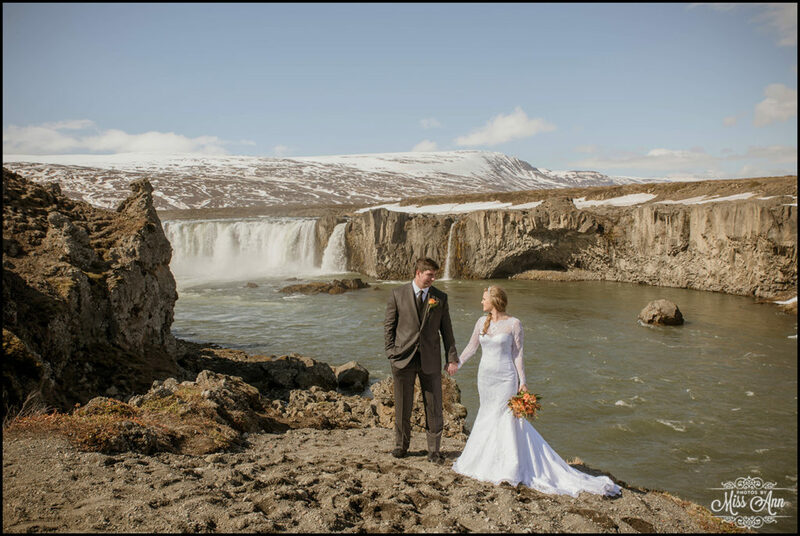 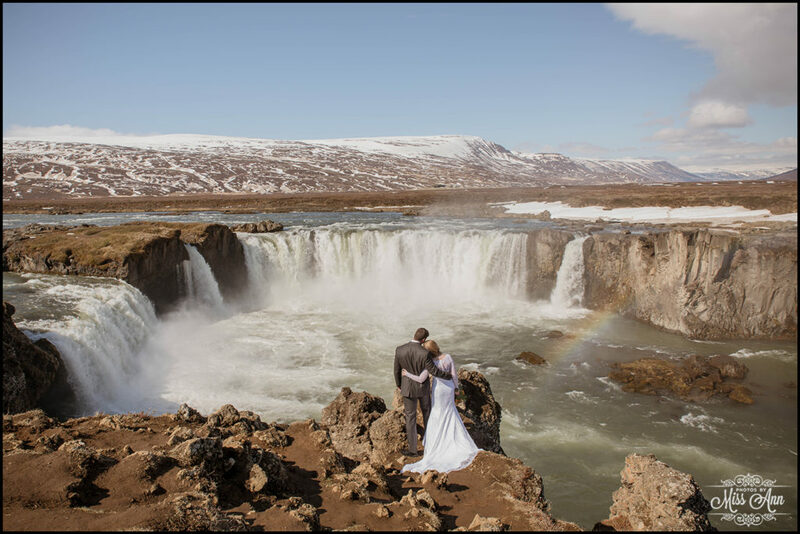 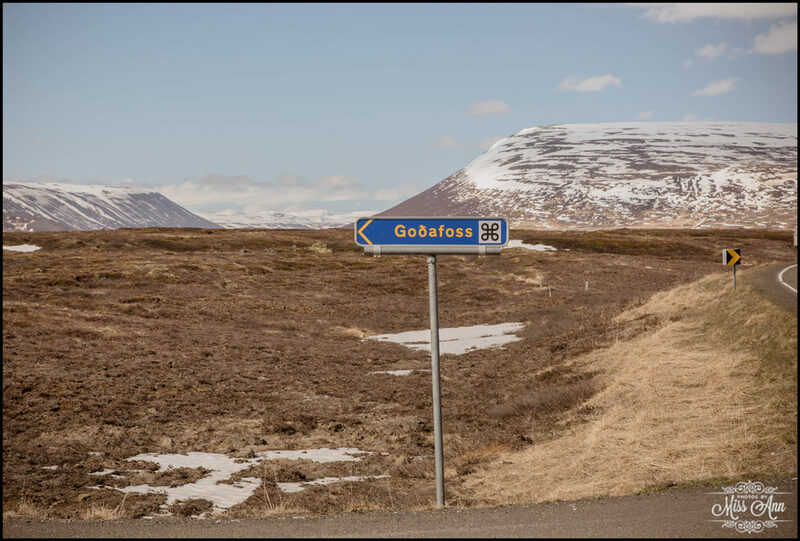 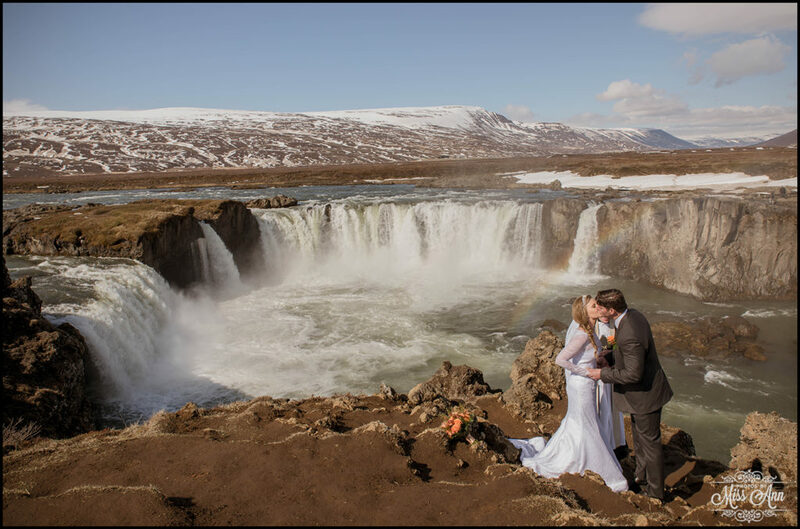 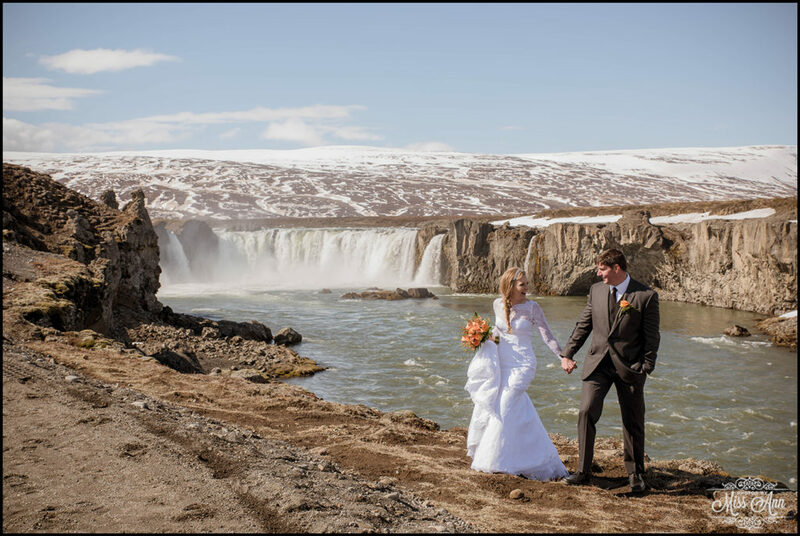 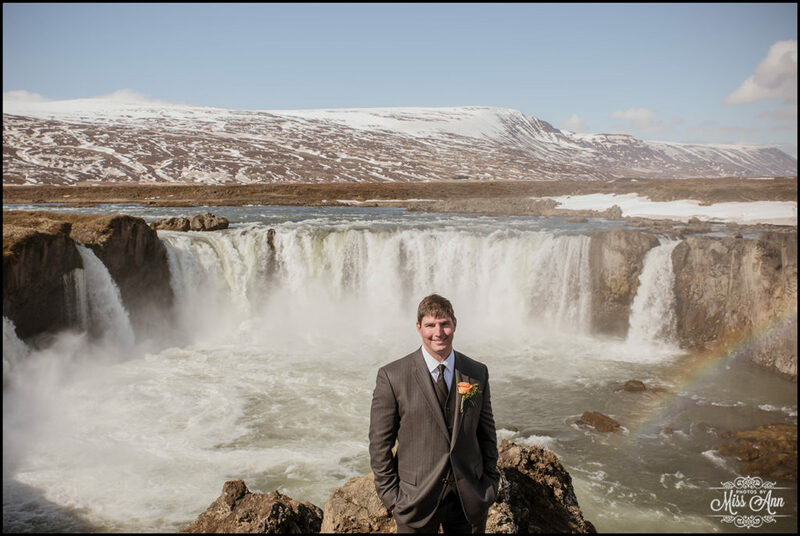 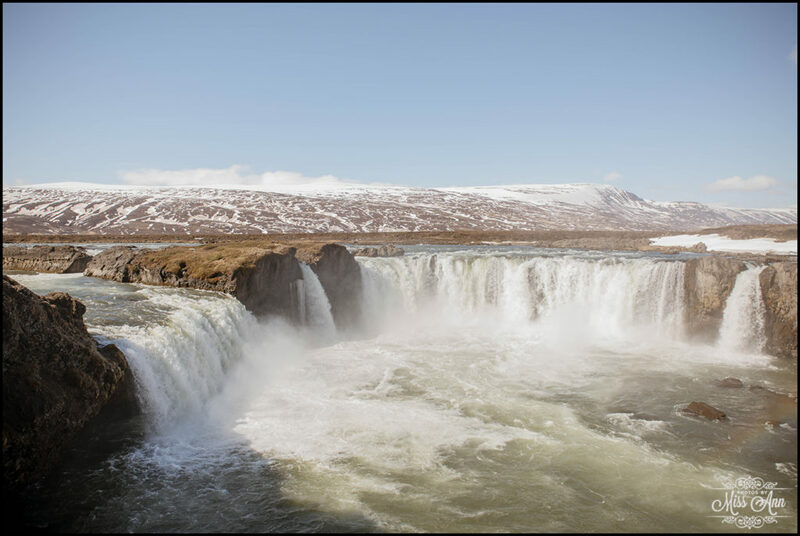 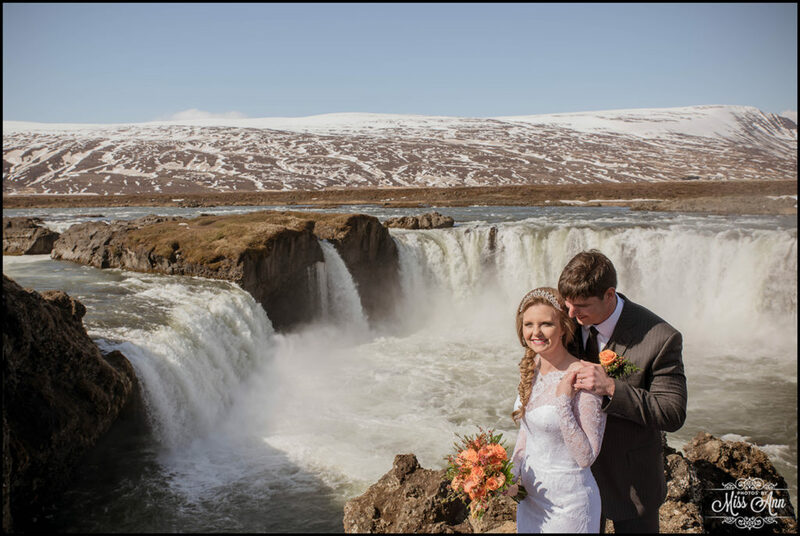 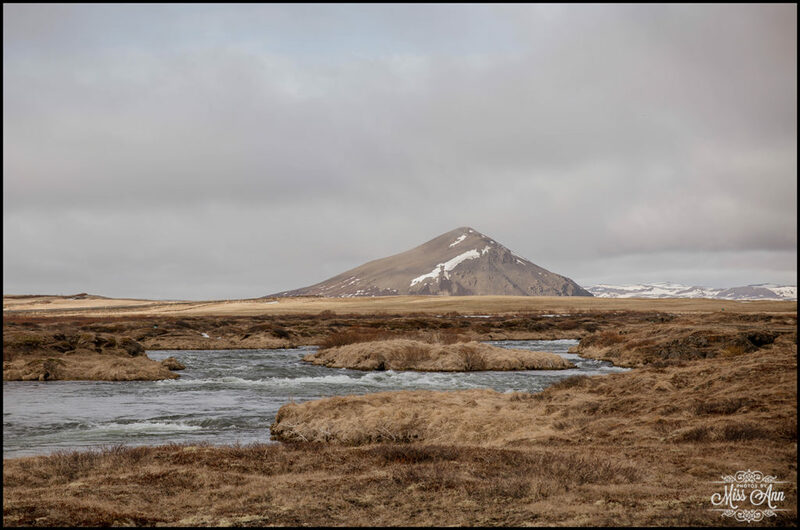 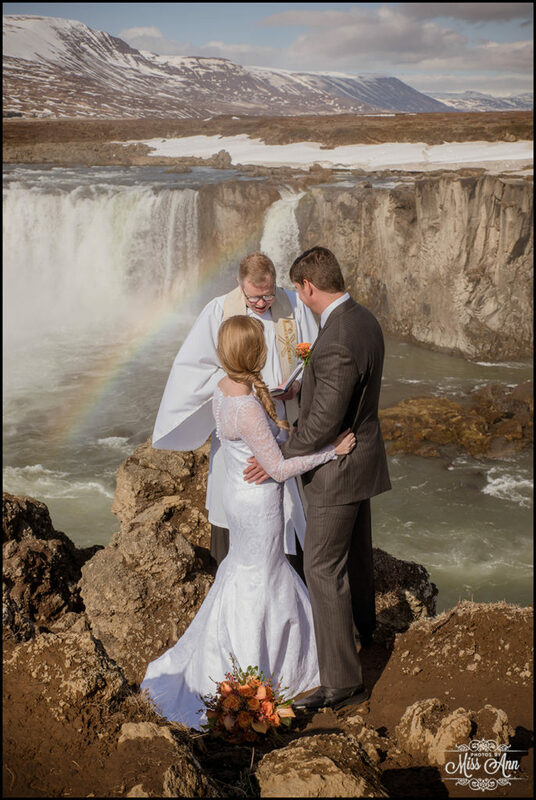 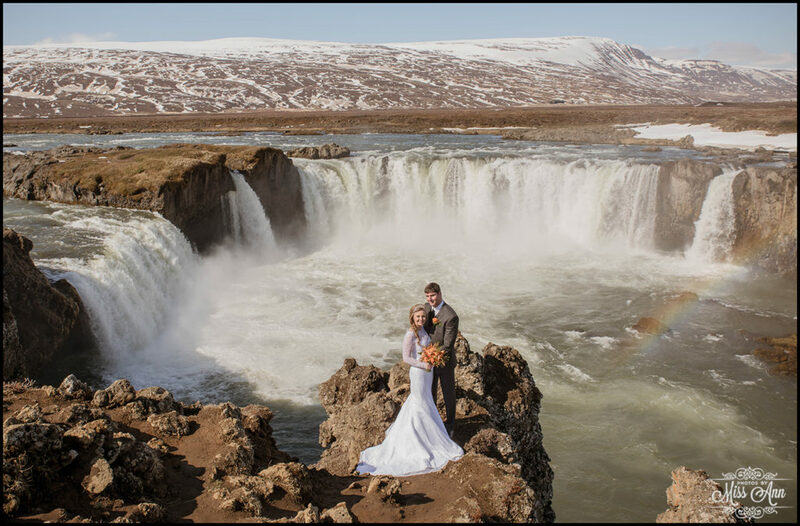 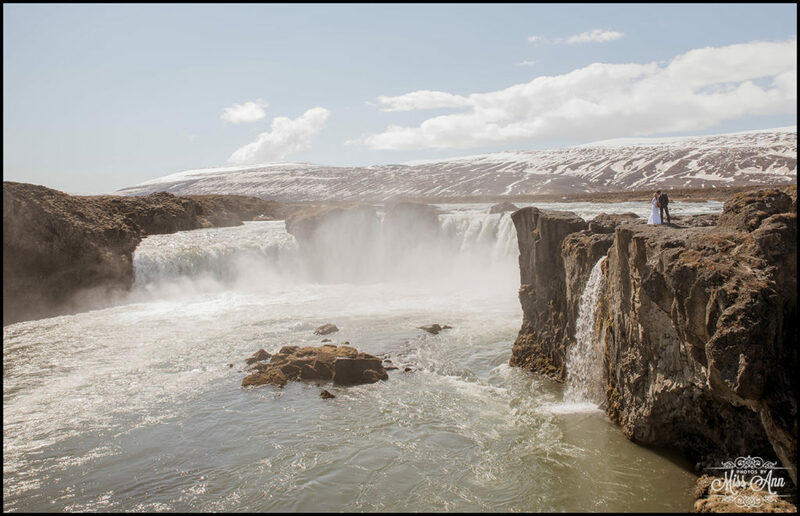 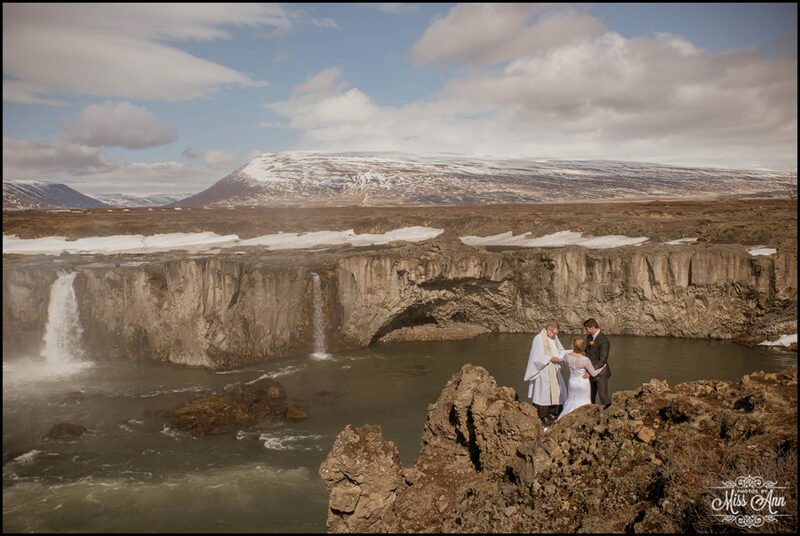 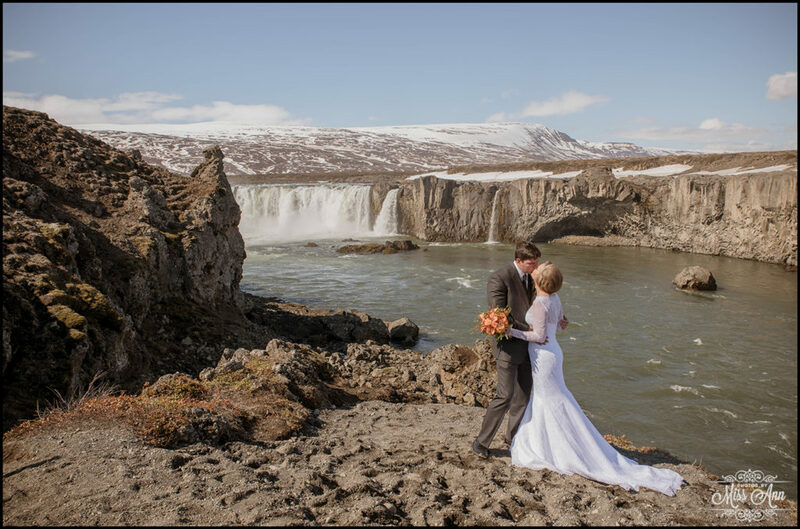 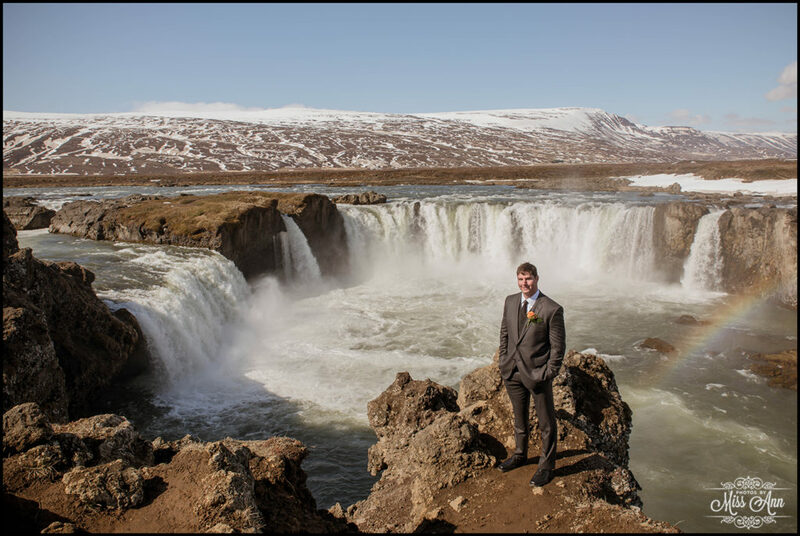 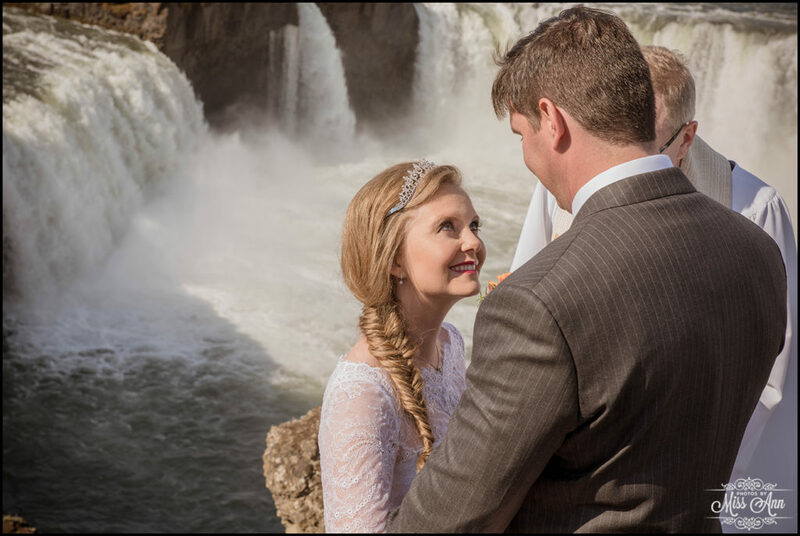 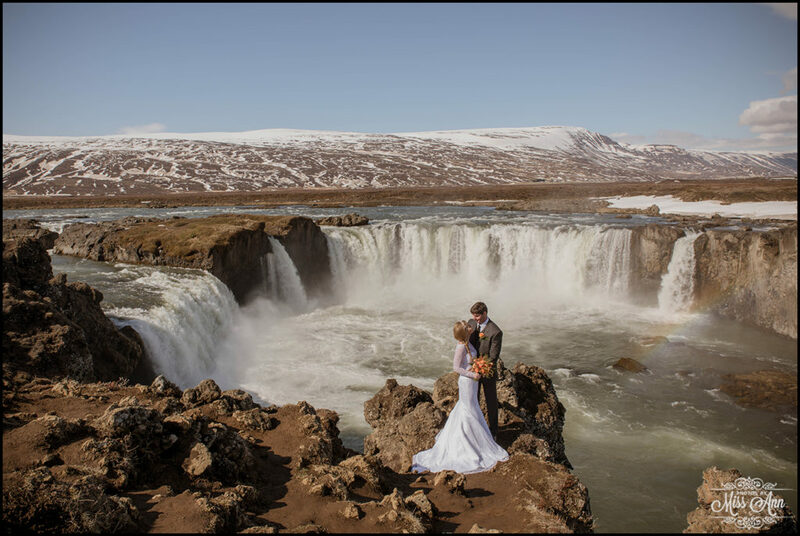 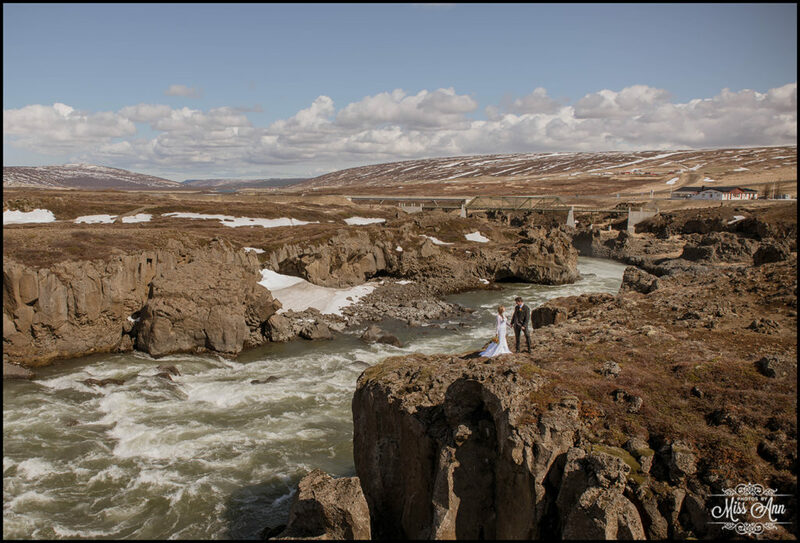 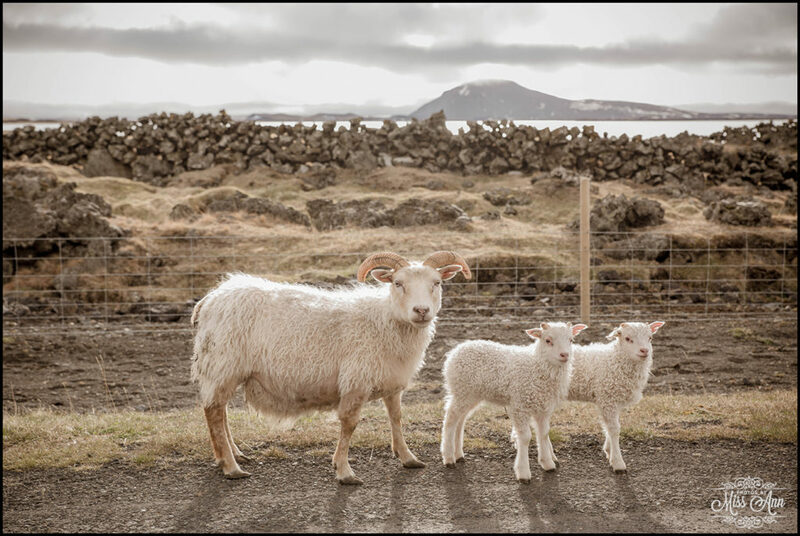 Today, I share with you their Iceland wedding ceremony at Godafoss Waterfall, enjoy!